I have an amazingly handsome nine year old son. I have spent the past 8 years of my life and his researching and learning every bit of information I can possibly absorb on autism and any and everything related to it. My son has autism. 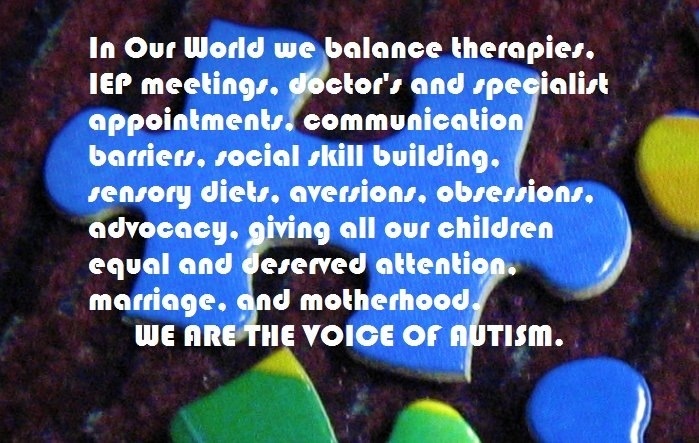 I am an autism mom. When we first stuck our toe in the asd waters years ago we soon found out that we were going to have a different life than we had imagined. Parenting is hard in general but parenting a child with autism is even more so and to make it even more difficult there is a window that is closing very quickly and you scramble to find something to prop it open so it doesn’t slam shut. 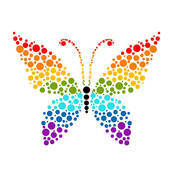 There isn’t an autism manual that your Dr hands you that guides you and makes everything easier. You probably can’t call your mom and ask her for advice because she probably didn’t have an autistic child. You can’t talk to your friends about it. Well, ya can, but they can’t relate at all to what you go through. You are pretty much on your own and I’ll be honest here, some days it’s hard as hell. You may go through horrible days of depression and most likely you will go through the stages of grief. You ask why. You look for truth. You get angry. You wanna give up. You can’t. The good thing though is through all the struggles you learn your true strength so you start to fight. You push and push till you’re exhausted beyond belief and then you push some more. You put yourself aside and learn the true meaning of being selfless. You work yourself ragged for the things your child needs. You don’t give up, you never will. You become relentless. You become an advocate. You become a fighter. You are an autism mom. Your love can do anything and everything.